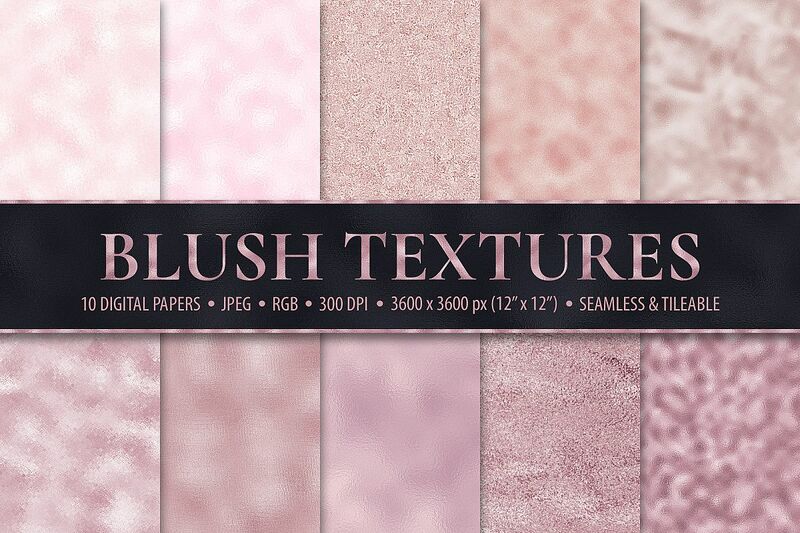 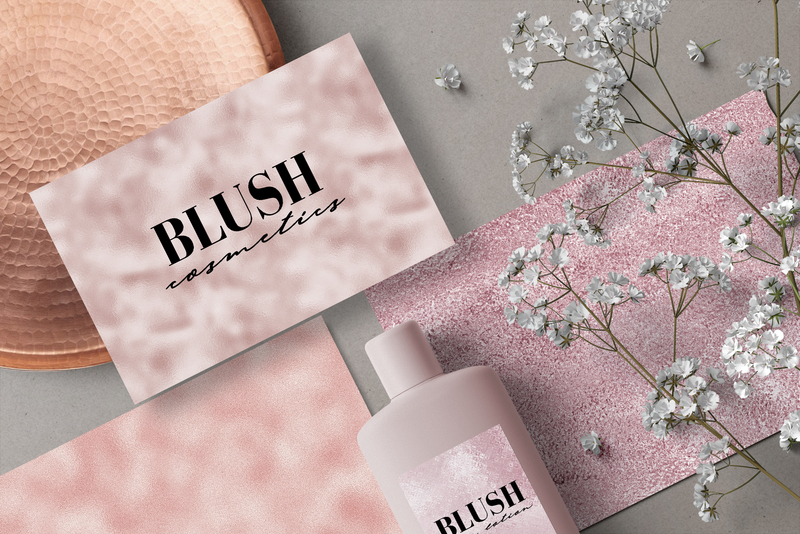 This collection features 10 blush pink metallic foil textures in variety of shades and structures. 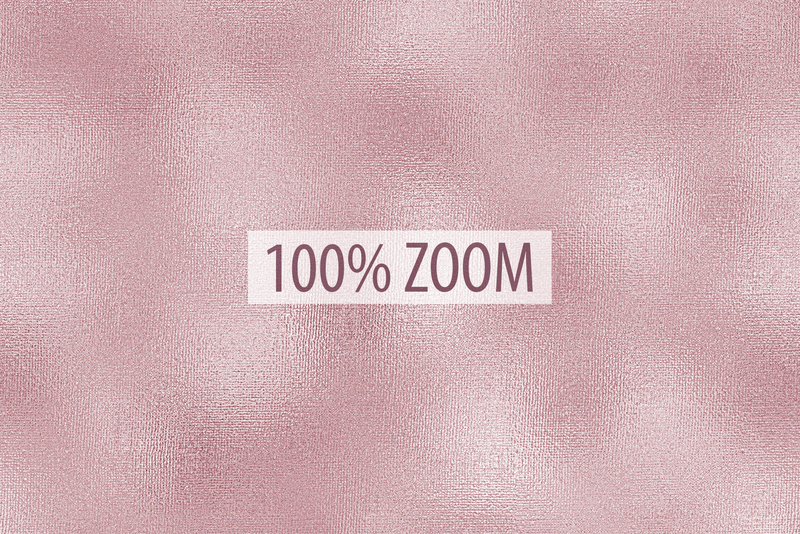 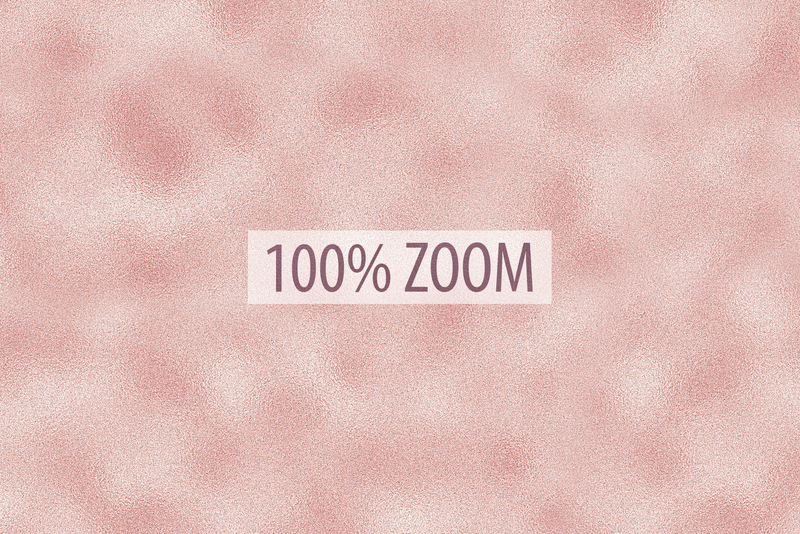 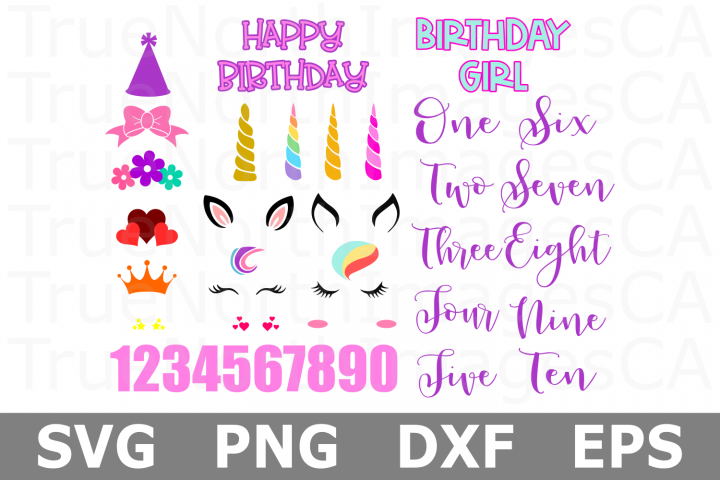 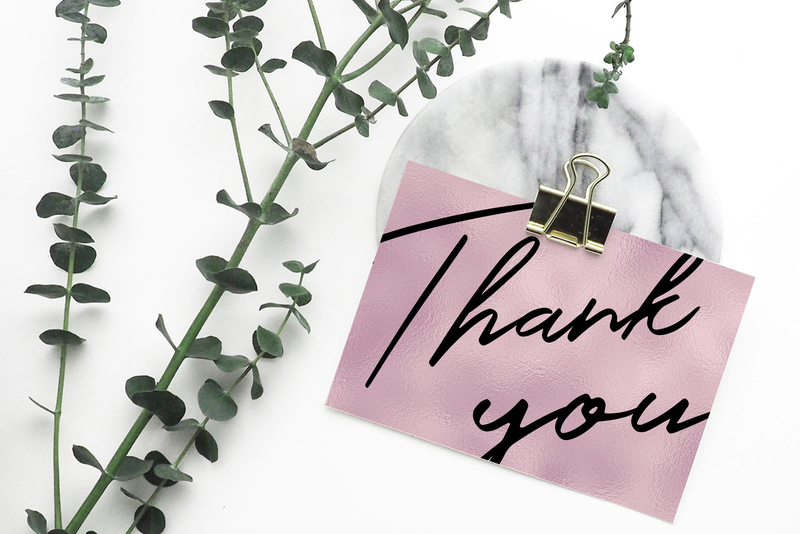 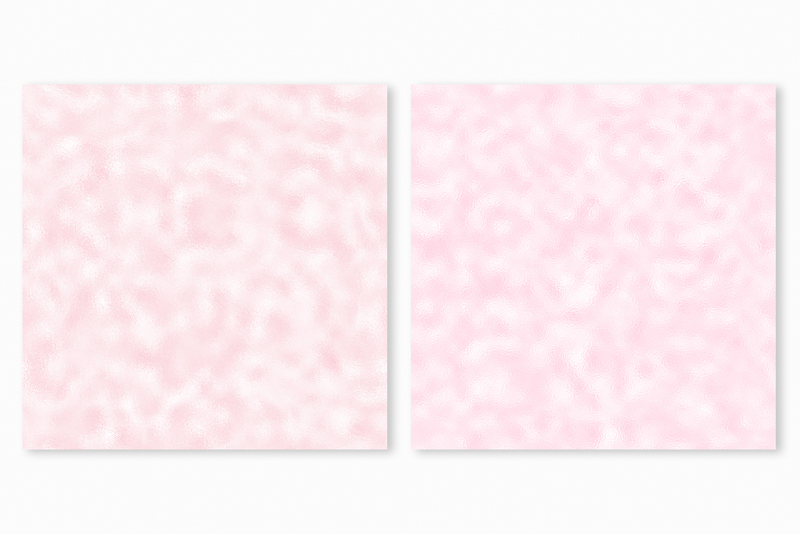 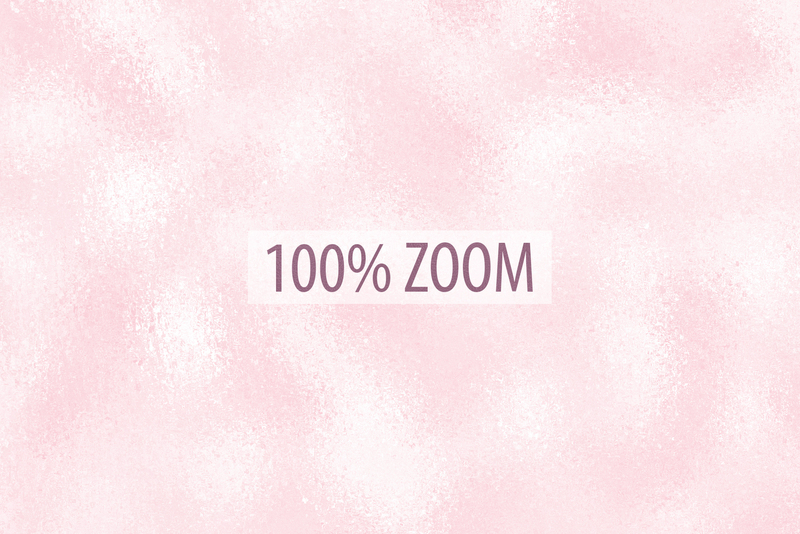 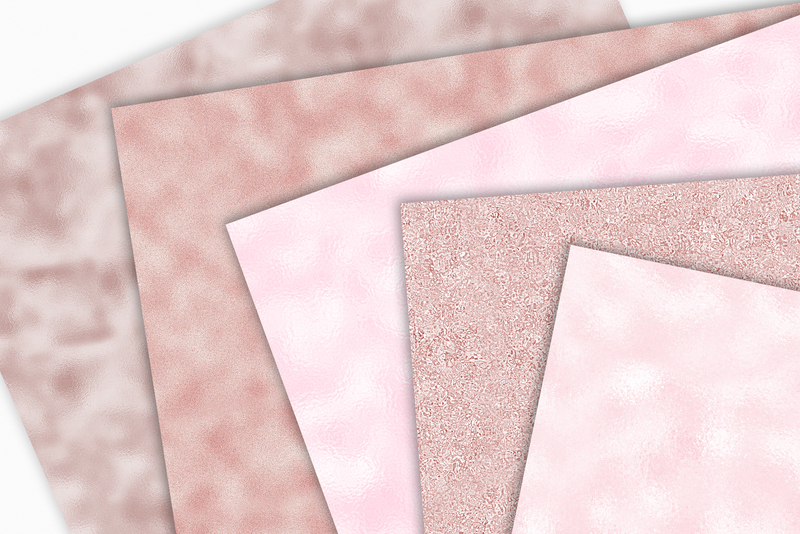 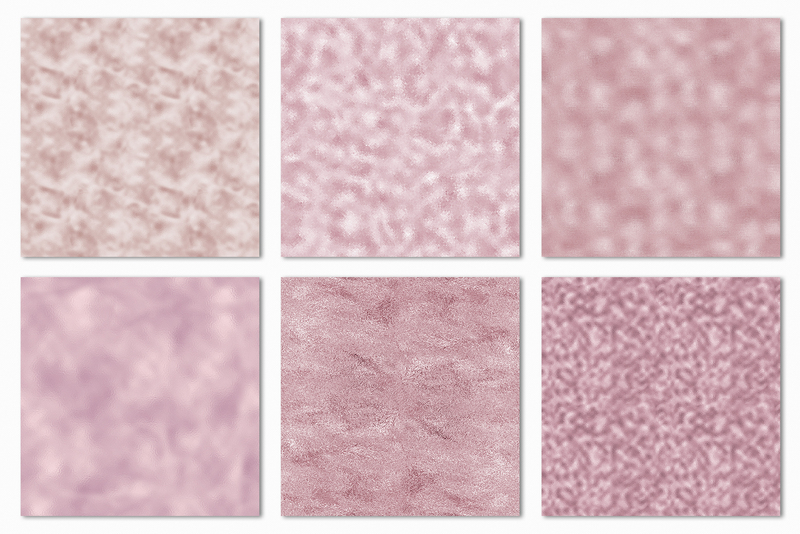 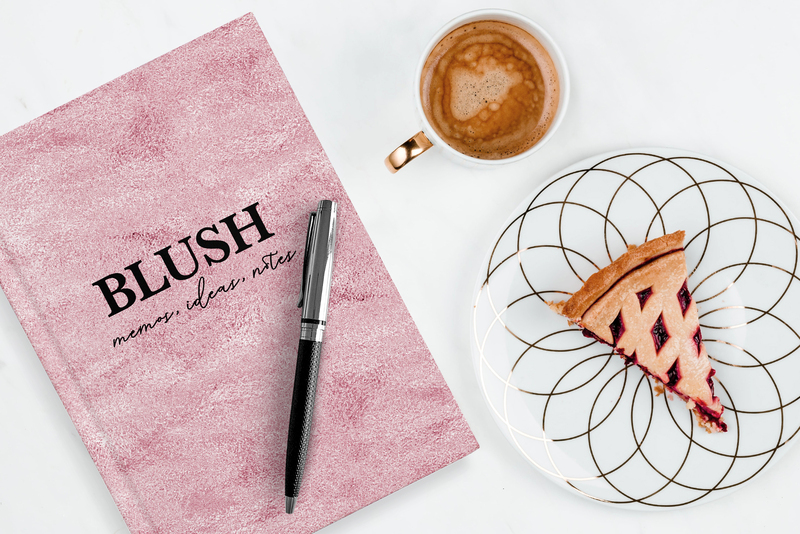 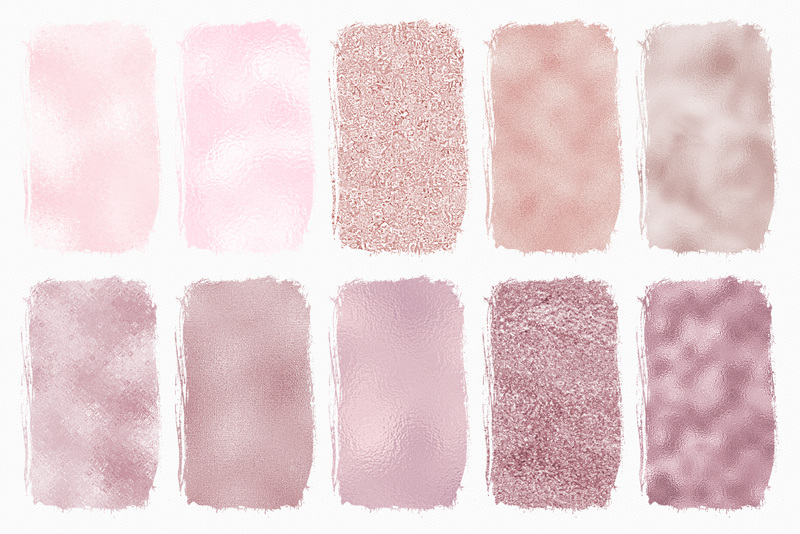 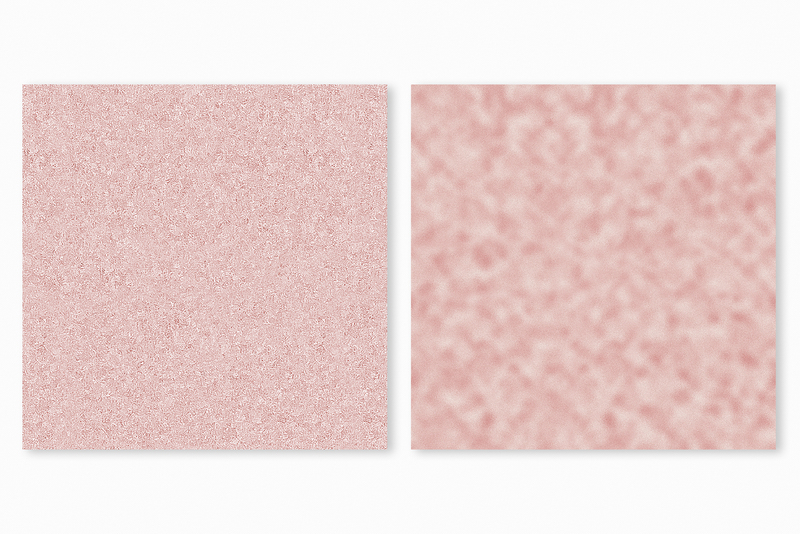 These textures are romantic and feminine, they are perfect for blog posts, social media graphics, banners and buttons, web design, branding and packaging. 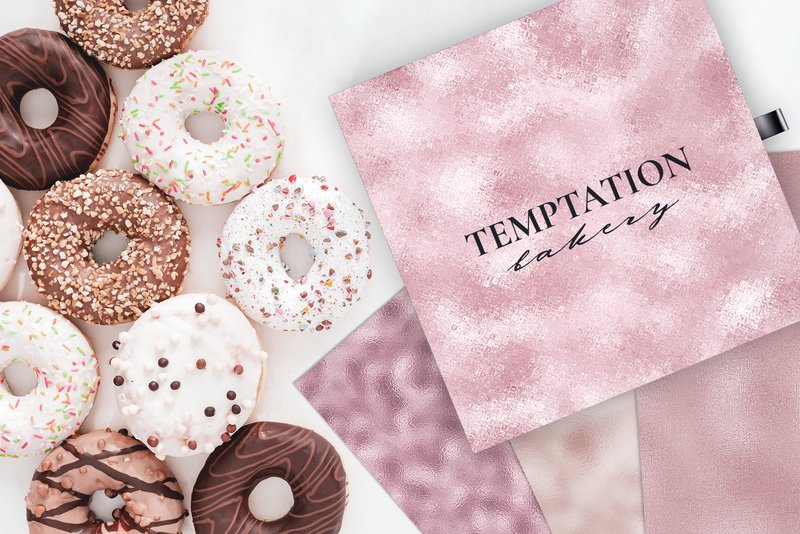 Spice up your logos and business cards, design moodboards and lookbooks, create beautiful stationery, wedding invites and wrapping paper. 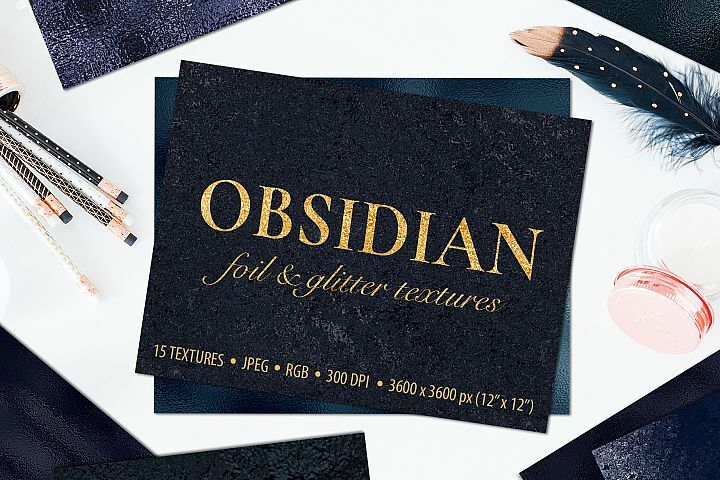 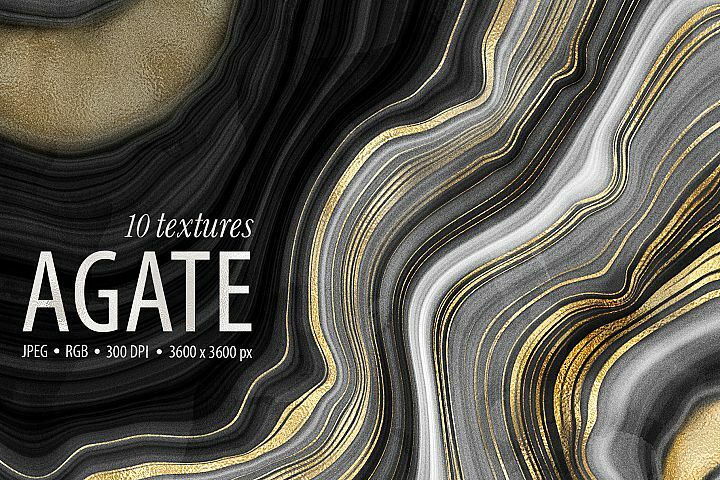 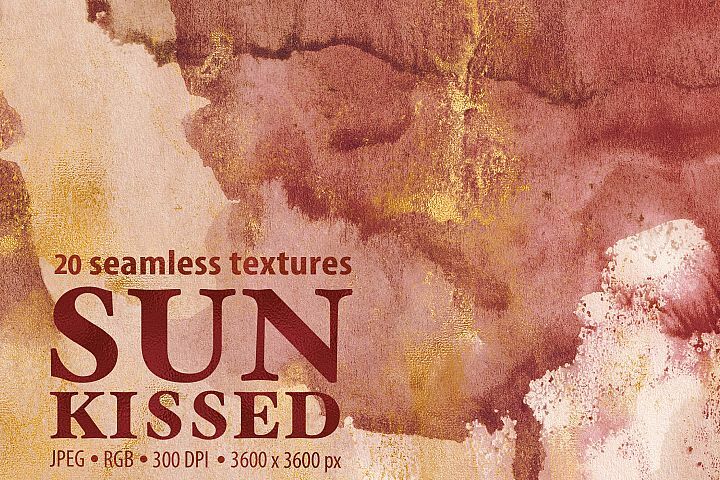 These textures can be used as backgrounds or as clipping masks to overlay text and shapes. 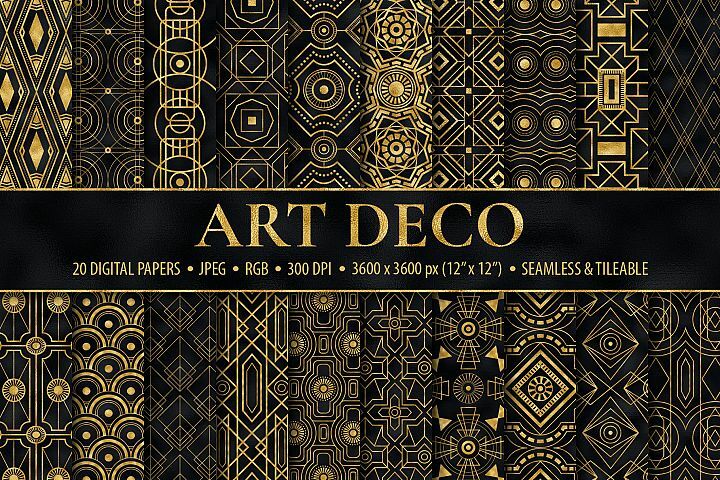 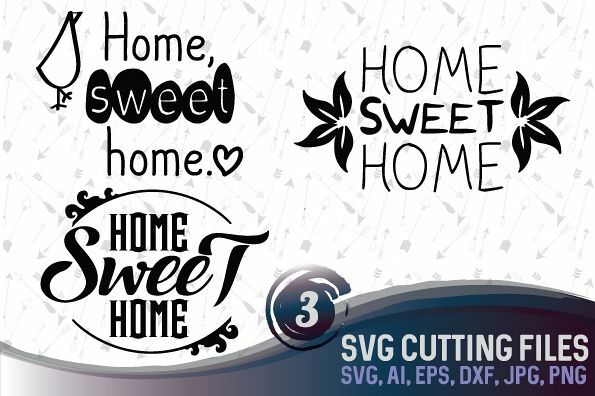 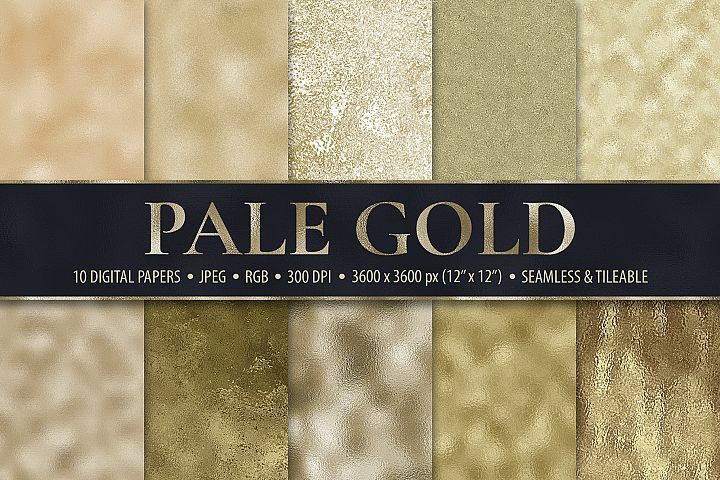 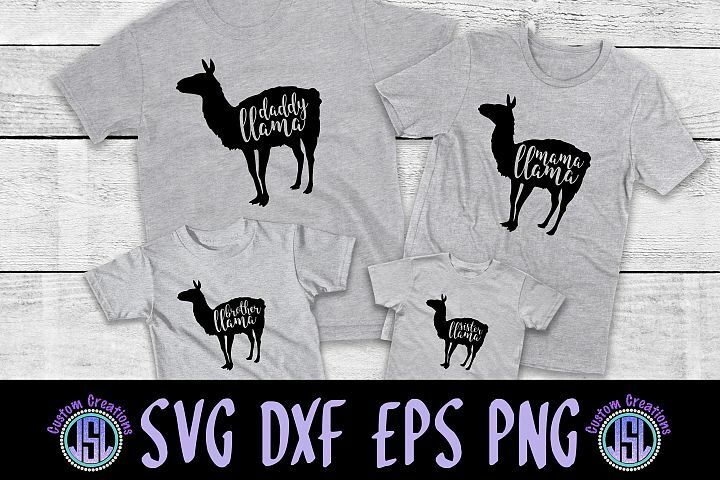 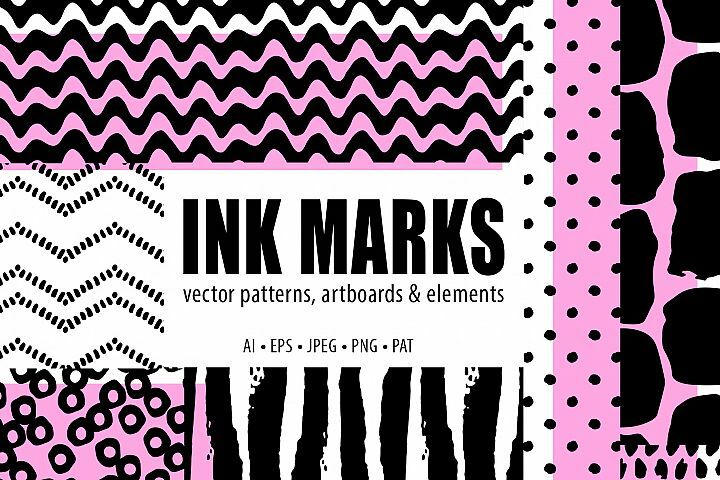 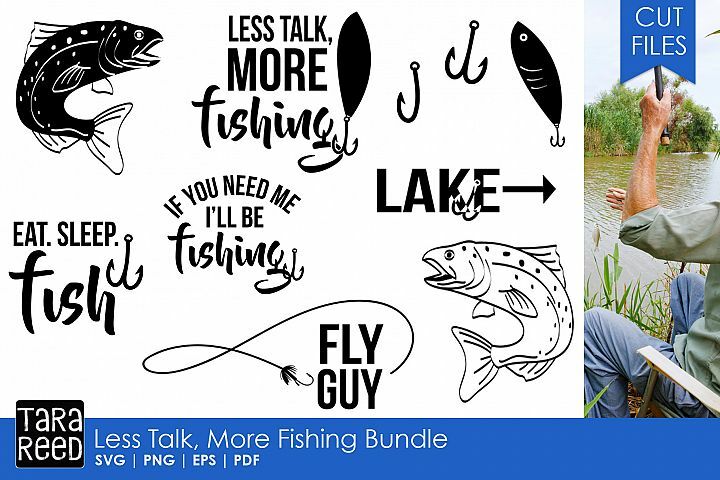 This collection is a perfect addition to any print or digital project. 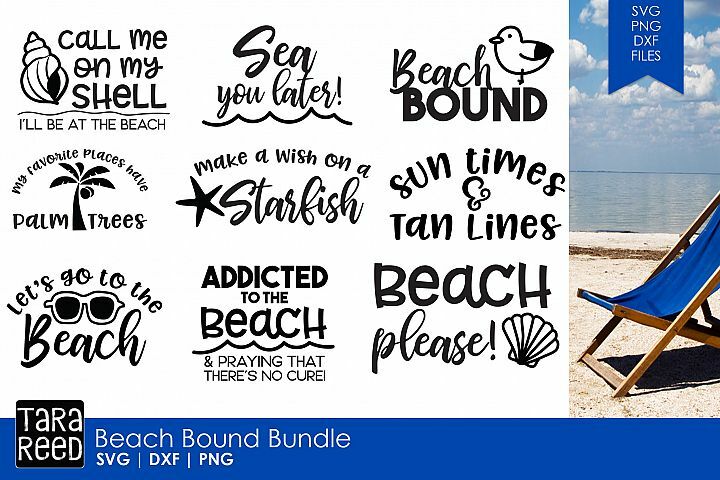 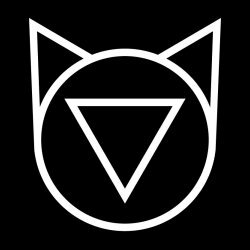 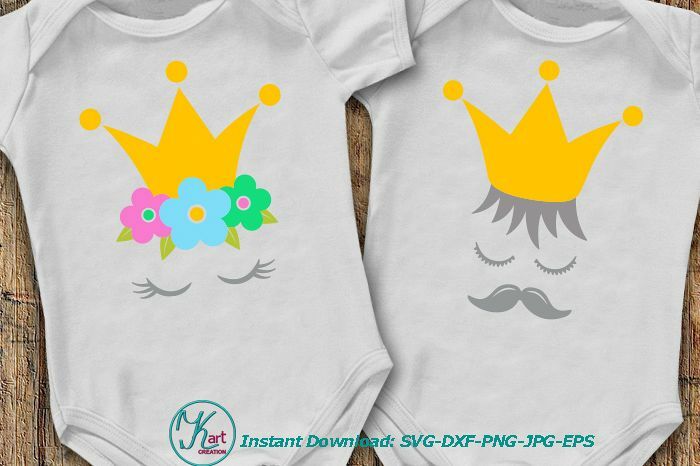 Please note that product mock-ups, photos and fonts are for display purposes only and are not included in this collection. Please note that the textures are quite large in size and have a lot of fine intricate details. 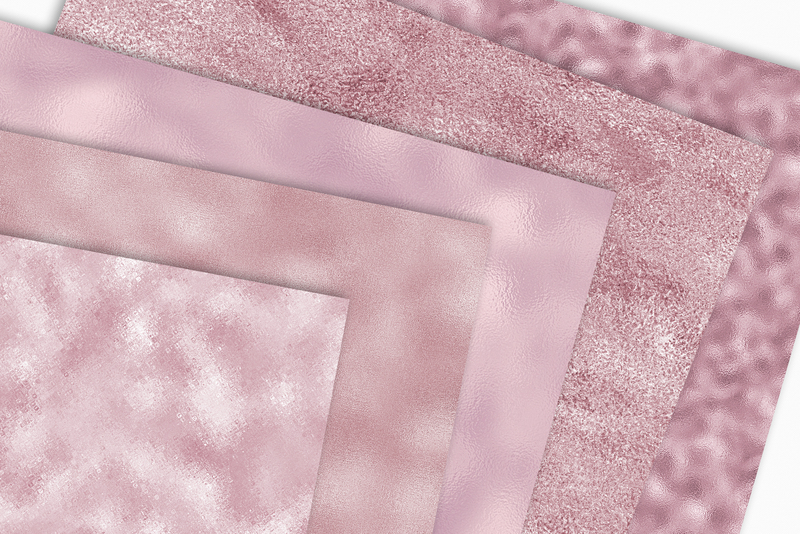 Your computer screen will compress them when you open them in folder or in your preview program, causing the textures to appear blurry. 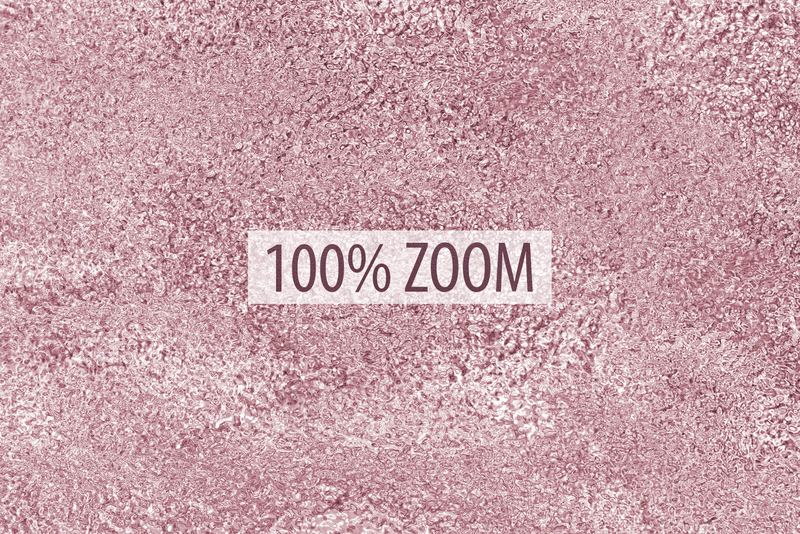 The textures aren't blurry - simply zoom in all the way (100%) to see the actual structure and clear details.